Nose: Plump red berry notes – apple and blackberry with strawberry sherbet and a subtle, green leafiness. Palate: Sweet, confectionery red fruit, reminiscent of fruit pastilles; this develops into notes of violet and dry earthiness. Finish: Warm, with the spirit coming through, before a slight, creamy raspberry note. Comments: Restrained on the juniper with berry notes taking the lead; the alcohol needs more balance. 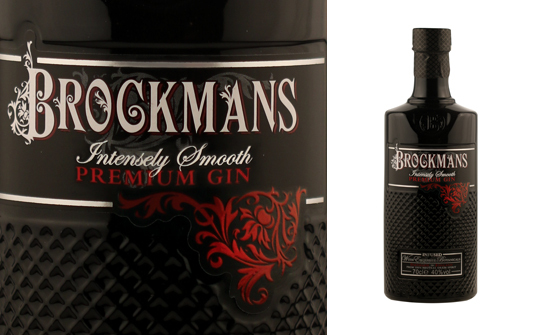 Nose: This clear liquid surprises with subtle sweet red fruit that overrides juniper and traditional botanicals. Palate: The traditional flavours are there, but sweeter, more delicate notes of summer berries come through to give a full and juicy mouthfeel. This is a nicely balanced gin. Finish: All these flavours stay on the palate to give a long, dry, finish with a hint of raspberries. Comments: I would serve over ice and muddled raspberries then topped with tonic, or in a classic dry martini garnished with a blackberry.